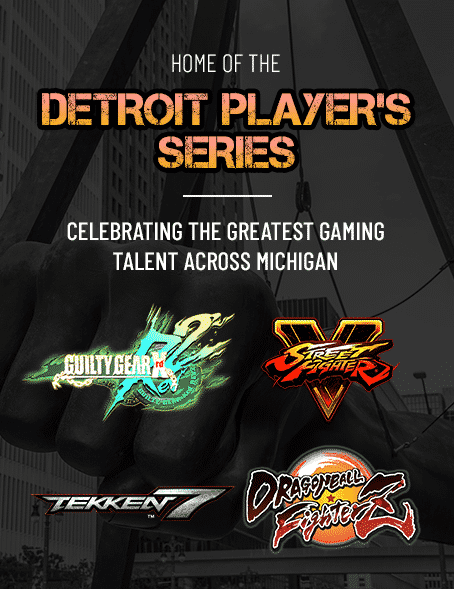 Home of the Detroit Player's Series, High Score eSports was created to engage the community and feature competition. 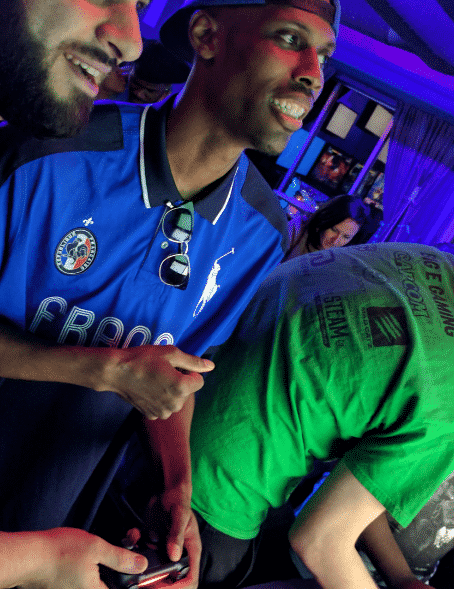 Our 1800 sq ft private venue is packed with the best in-house entertainment available; wall-to-wall TV's, the latest consoles, high-end gaming PC's, virtual reality and more. 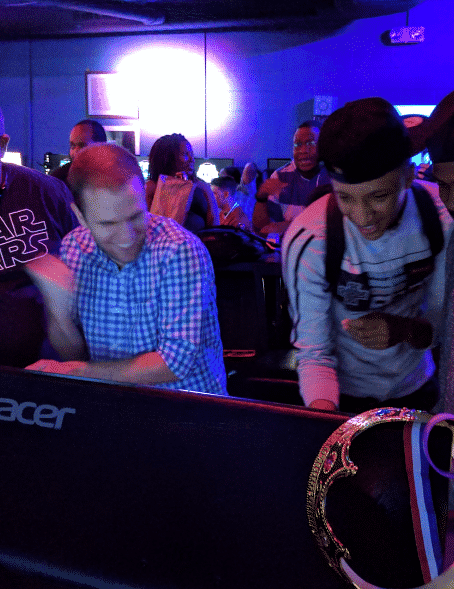 With leagues, tournaments and private rentals, our lounge offers a truly unique experience for all gamers. Play, Organize, Stream, You choose. 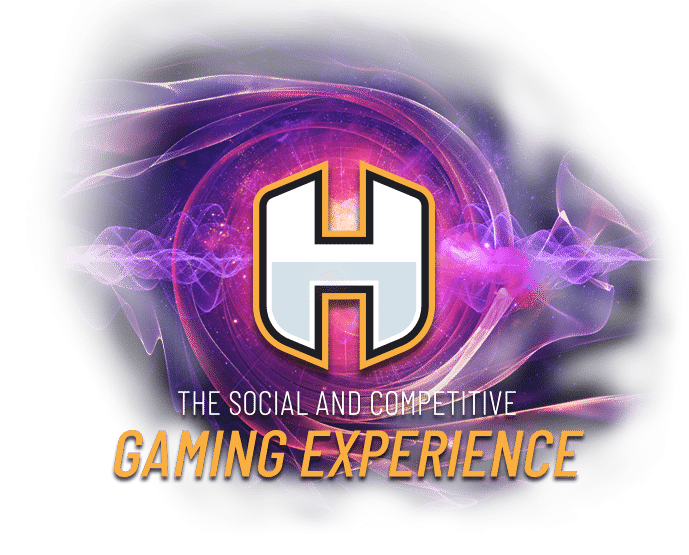 Our current lineup of casual and competitive leagues, series, and tournaments. Do you have a real love for your favorite game and tournament organization? Private use of our entire 1800 sq ft venue and game systems. Bring your own food (and adult beverages if you choose) and purchase non-alcoholic beverages from our wide selection. Customize your experience with your favorite game or have our staff choose for you. Starting at just $200. Make friends, get tips and if you're up for it, test your skills. Have a question worth asking? Fill out the form below and we will get back to you.